Jane is a conveyancing executive in the residential conveyancing team. She is an Associate member of the Chartered Institute of Legal Executives and has worked for a number of city firms. Jane undertakes work for individuals, investment companies and small developers. 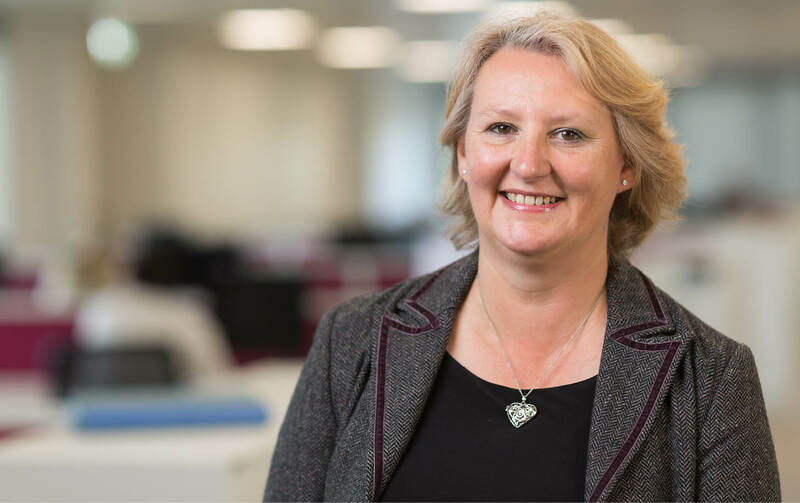 Jane acts for individuals and companies on sales, purchases, mortgage matters, transfers of equity, matrimonial transfers and lease extensions. She recently acted on the acquisition of a multi-million mixed use country estate of 76 acres which included listed buildings, shooting rights and ancient woodland. She has acted for a development company for a number of years including acquisitions of sites and the subsequent sales off of the new-build houses. Jane has a particular interest in listed buildings. Jane is the treasurer and volunteer responder with Surrey 4×4 Response, a charity which provides transport and assistance to the emergency services in adverse weather conditions. She holds first aid, BORDA advance winch and BORDA advanced off-road driving certificates. She has also undertaken DEFRA water awareness training and holds VHF short-range radio and RYA Yachtmaster certificates. Despite suffering from vertigo, Jane has undertaken treks along the Great Wall of China and the Inka Trail to raise funds for Macmillan Cancer Support. Jane holds the Royal School of Church Music “red ribbon” and was part of the “Really Big Choir” under the direction of Sir David Willcocks singing Mozart’s Requiem and Handel’s Messiah in the Royal Albert Hall.